iPads have become niche, it hasn’t hit the original expectations proposed by Apple and critics alike. It’s still an amazing product but the smartphone can do almost everything and a lot of people never think of buying a tablet. Well, of course, the iPad offers a lot of screen real estate compared to a smartphone but with phones getting larger screens while shrinking the bezels, for some people spending above $400 on another device sounds ridiculous. iPads can do much more now, especially with iOS 11’s tablet specific features making huge positive waves. 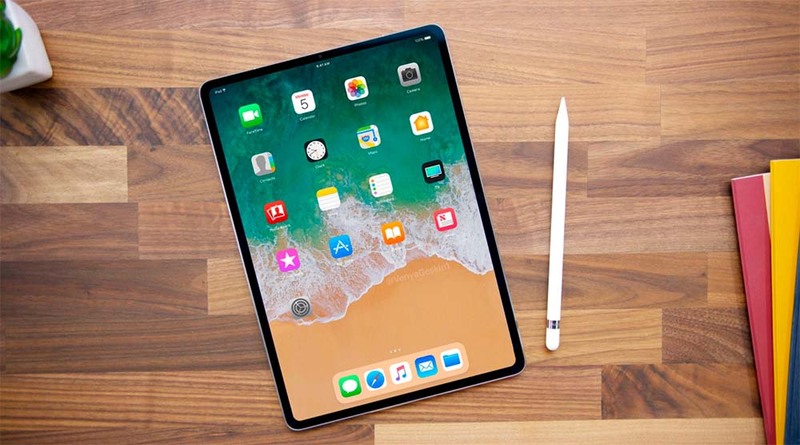 Last year, it was the software that received major updates and this year, it’s the hardware of the iPad that is expected to see some interesting updates. At the moment, nothing is confirmed, as new iPads are expected to release in the month of October (as usual) which is a lot of months farther. However, the rumors say that, the new iPads will go the iPhone X way and ditch the bezels. Also, the notch is expected to make its way to the iPad, making space for the Face-ID sensor. Removal of bezels will make the iPad extremely easy to use and also make it smaller, enabling people to carry it around with ease. 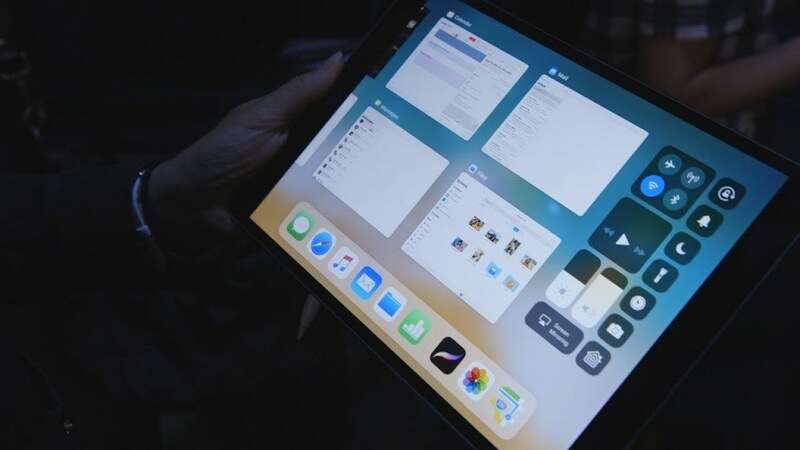 Even though Apple updated iPad’s software just last year, it would be great if the company could optimize iOS’ gesture based system for the iPad and not just make it similar as the iPhone X. The iPad Pro is an extremely powerful machine, even faster than a lot of laptops/desktops. Everything iPad does, it does it great but it’s high time that the iPad do much more, making use of its power. Apart from that, the iPad is a formidable device; it gets everything right, especially the display, its best in class, it can’t any get better than that. Only if Apple can work on making its use case better, people just might start buying iPads again.